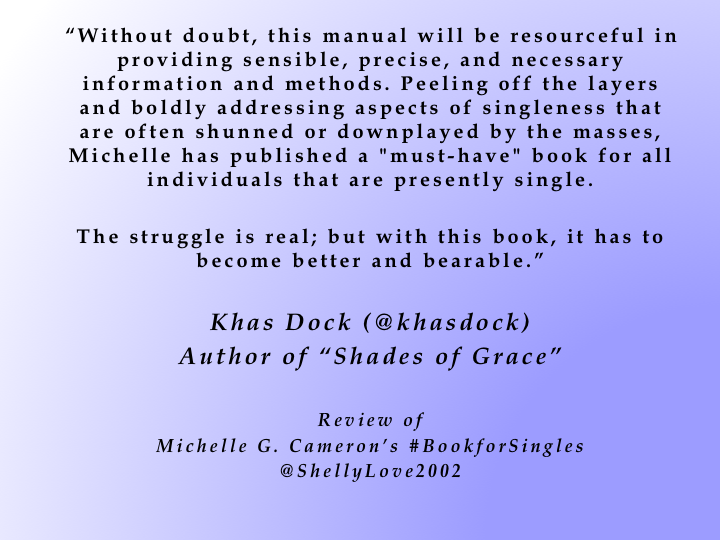 Here are Reviews for my New Book for Singles! Two of these reviewers are husbands, and one is a single young man, yet all of them have indicated a need for this book. I am thankful for this moment. 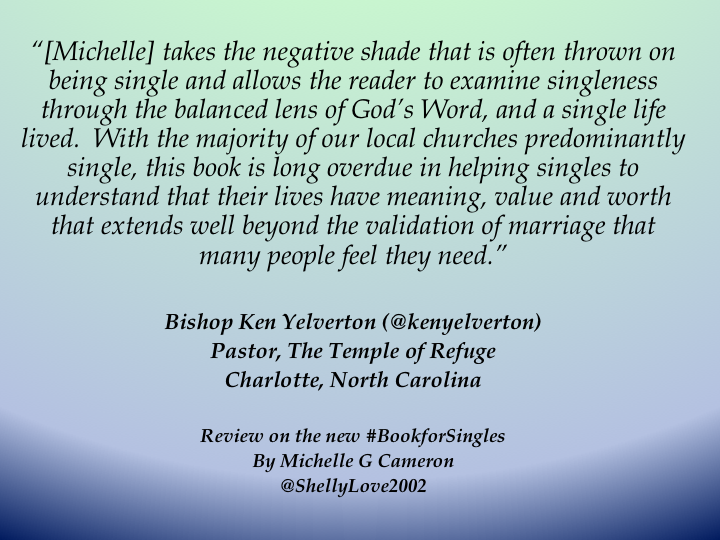 Get ready to read a book that will enhance and possibly change your life! 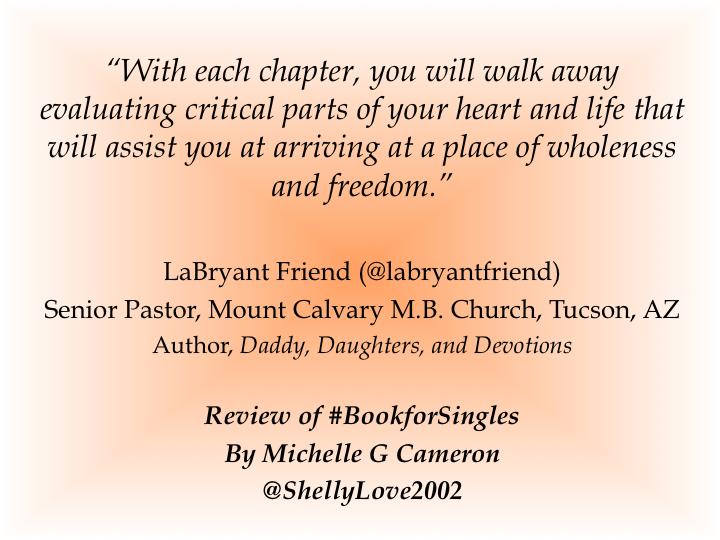 Author shellylove2002Posted on June 23, 2014 Categories LifeTags book, change, life, reviews, singlesLeave a comment on Here are Reviews for my New Book for Singles! This weekend will be forever treasured in my heart. I am thankful for family members and friends who traveled from near and far to celebrate the life of my heart, Mother Nelson. I will never forget her care & concern, her stern conversations with me when I was out of line, or her light, cheerful laughter. Grandma, we (my dad, my sisters, nieces, nephew & son) will always love you. You left an indelible mark on this world. Your legacy will always live on in the lives that you changed forever. 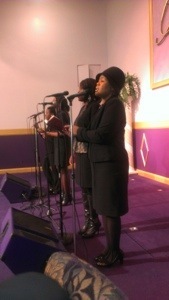 Here’s a photo of us singing “Precious Memories”. Author shellylove2002Posted on November 24, 2013 November 24, 2013 Categories LifeTags death, honor, life, love, testimonyLeave a comment on The Memories…..